Marketing your product is very important these days but marketing it the right way is more important. We all know that there are lots of marketing tools available in order to reach out to the audience, but one must select the tool which will prove to be really beneficial for the product. 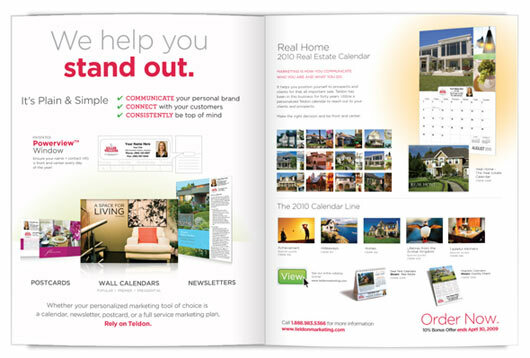 Among all the marketing tools, brochures are also a great marketing tool if used in the right way. 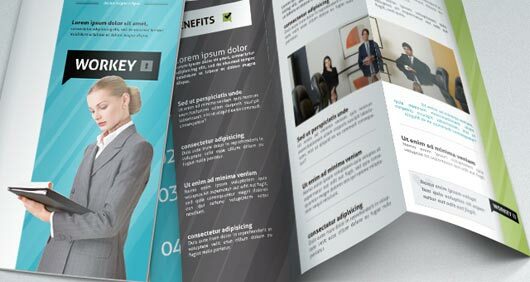 Brochures are a great way to reach out to a large number of audiences but at times, people do make a lot of silly mistakes due to which their brochure marketing strategy suffers. Following are a few mistakes that designers make unintentionally while designing brochures and these mistakes need to be avoided in order to make your marketing strategy work. Your brochure printing projects will go off without a hitch if you avoid these common mistakes. 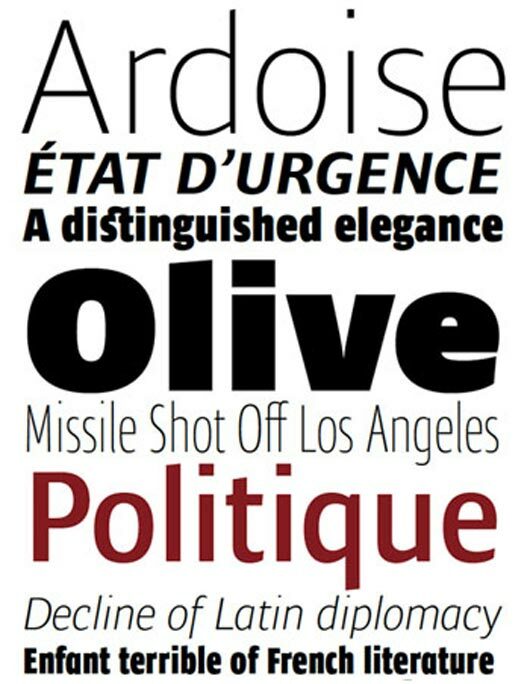 This is a very common mistake made by various designers. While designing a brochure, designers often try to include too much in a single brochure which is not the right thing. Your brochure is to market your business and it should not contain the entire history of your business. 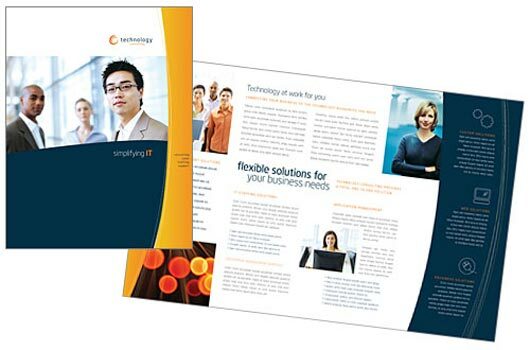 A brochure should only contain the most important and key elements of your business. An overcrowded brochure will leave your client all confused. 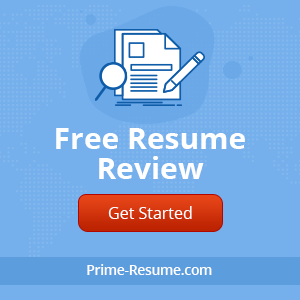 If you really want people to contact you, you need to highlight your best skills in the brochure and rest can be written down with bullets or you can give your website’s address for further information. Brochure should be used only for basic and most important information. As mentioned earlier, since people try to put lots and lots of information in a single brochure, in order to differentiate the information from one another, they tend to make another mistake and that is using different formats. If you really want your brochure to look good you should use two different fonts at maximum. Off course you have an option to use bold and italics to highlight different things so keep things simple and traditional by using Arial and Times new roman if you want to look professional. No one reads a large amount of content be it anywhere i.e., websites, newspapers, brochures. 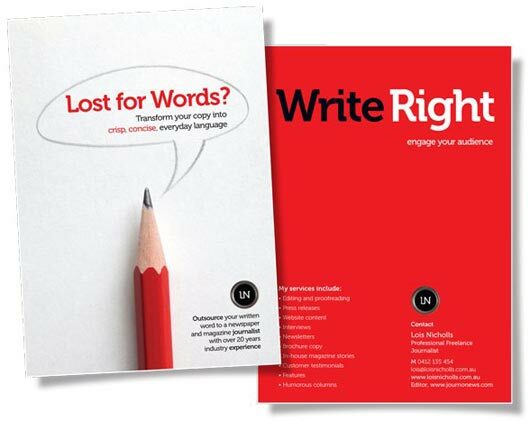 You need to divide your content into paragraphs and use headings to make your brochure easily readable. If you really want to reach out to your target audience, you need to make things simpler for them. Use headings, sub headings to break the content of your brochure. Mostly readers scan the brochure to see if they can find something of their interest. Highlight things that can appear to be interesting for your audience. Give your reader’s eye some relaxation by leaving some empty white space in your brochure. Filling up each and every corner of your brochure will make it look too congested to even read a single line. Margins and space will always be important in designing. If you want your brochure to look decent and nice, try to keep things simpler and less crowded. The text and pictures should be kept away from the borders of the brochure. Using a lot of coloring in a single brochure will take away the decency of the brochure. If you want your design to look more professional, you should avoid using hideous color schemes to make your brochure look interesting. If your business has a logo, you should simple pick two or maximum three colors from that logo and use them in the text. There should be no more than three colors in your brochure. As said earlier, simplicity is the best way to go here. If you will use images of poor quality, it will definitely show on your brochure. If you run a tight budget and cannot take out money for your own photography, you can go for the websites who are offering a wide range of pictures in very affordable prices. Also, just to make it up for the photography, some people do use clip art which is not at all a good idea. Clip art will make your brochure look really unprofessional and a poor quality brochure. There is no room for spelling or grammatical mistakes in your brochure. 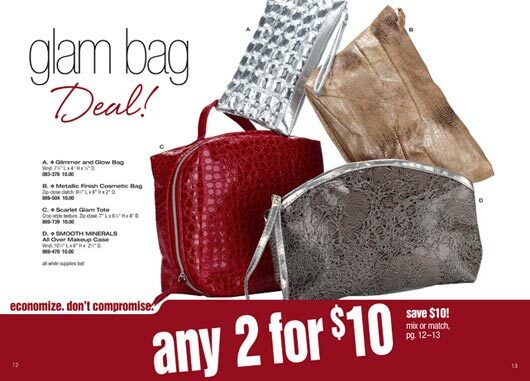 People will simply throw away your brochure if they find unprofessional mistakes in your brochure. To avoid such situations, you should simple double check the text and proof read your brochure before sending it out for printing. You have worked very hard on your brochure’s designing. Do not let silly mistakes take away the credit from you. Sometimes, we do not see mistakes in the things we have made or designed so it is better to ask someone to scan the document for you to find out if there are any mistakes. Folding brochures can be very annoying for users because it is the fold that clips the text or pictures after folding the brochures. Similarly, a folded brochure can be a problem when it comes to printing. This is the reason that mostly flyers, postcards, business cards, posters, booklets, rack cards and calendars are mostly made one-leaf. 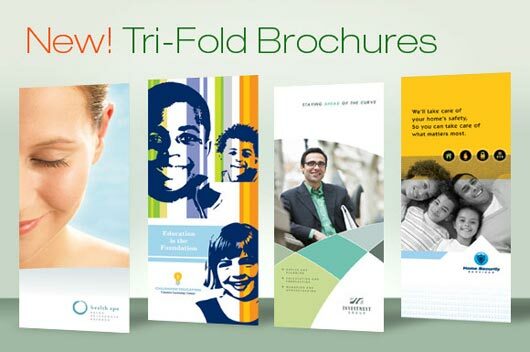 The message or content of your brochure should never ever be in a fold. If you really want to go for a fold brochure, make sure you check that the fold does not include your text. A brochure can have different kind of folds for instance bi-fold, tri-fold or z-fold depending on your requirements. It is natural that while looking at brochures people analyze things via images first and then they get to read the text. Also, as mentioned earlier, mostly users will scan your brochure and they will go through headings so make sure that the most important information that you want to convey should be through images and headings. Last but not the least there will be a lot of people who have not heard about you so not use short forms of your business in your brochure. Be precise and clear about the information. The printing procedure will have a lot to do with your budget but if you really want to see your hard work paying off, make sure you go for a professional printer and a glossy paper. If you want to save money, you can do it by doing the labor intensive steps yourself. However, if budget is not an issue, a professional printer will take care of all the labor steps as well and the only thing you will have to do is distribute the brochures among your target audience. In order to make brochures a strong marketing tool for your business, you should follow the above mentioned tips and avoid any mistakes that are mentioned above. Brochures are indeed a good way to reach out to your target audience but this can be accomplished only if you are doing it the right way. In the end, I would also like to say that brochures should never contain hidden meaning as your readers do not have enough time to guess them. Be very clear and open about the message that you wish to deliver and yes, double checking your brochure before sending it out for printing is a must. Whilst you make some good points here, I would not agree with all your comments under printing. Yes do use a professional printer, but you don’t have to stick to glossy paper. For professional quality brochures I quite often specify silk. When you refer to saving money by doing some of the labour intensive work yourself, I hope you are not suggesting people should finsh off the brochures themselves. 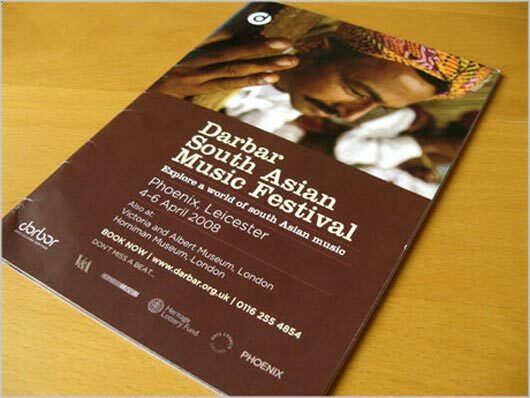 One of the most important things to consider when designing a brochure is the reader. 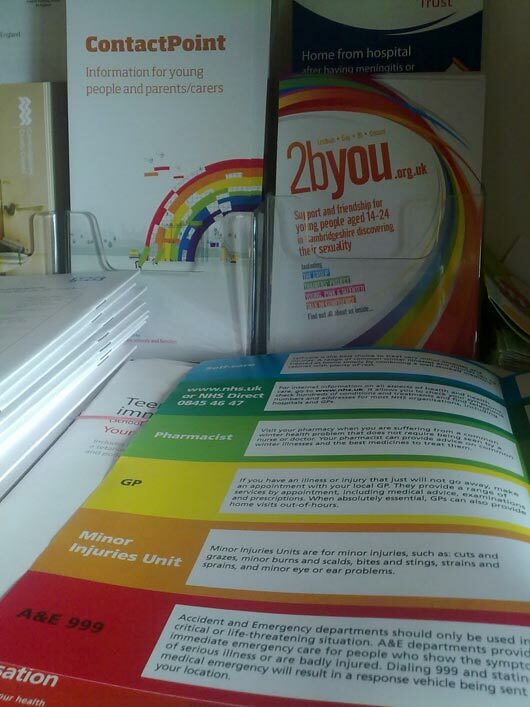 Visual appearance is important, but sometimes using colour coded sections can help a reader, as is using a large point size for brochures aimed at older people.